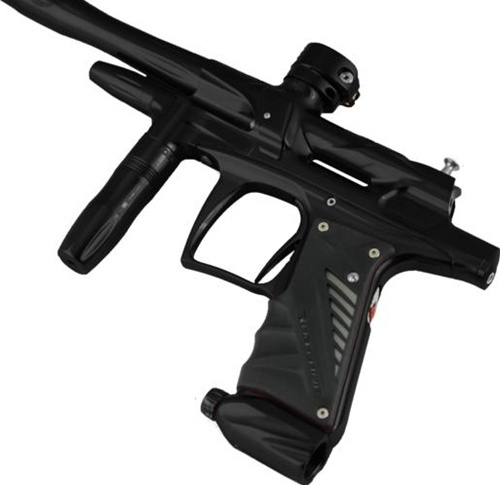 Find the best Paintball Guns at PaintballGuns.co.uk | Here you can read about the best items for Paintballs, from paintball guns to every security equipment! *ALL 2012 G6R Models include new FRENZY OLED Board* After a near 3 year hiatus, Bob Long has released the all-new G6R Intimidator. The newest addition to the famed Intimidator line, this Generation-6 Intimidator is sure to live up to it’s legacy. With a precision fit, 2 piece chassis, this Intimidator boasts a large, low-pressure poppet chamber that allows for unreal efficiency and accuracy. Get yours today! MEGA-efficient–over 2800 shots on 68\45! 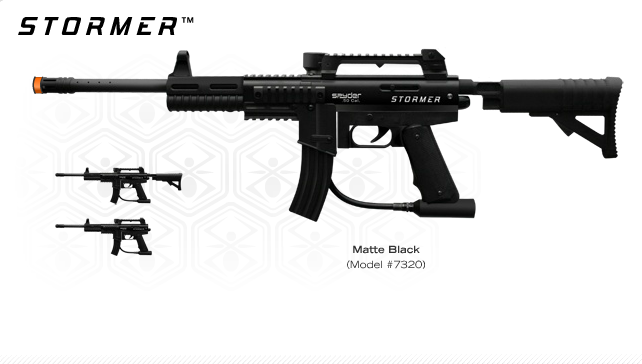 The Spyder MR4 PRO features the extremely efficient EKO™ Valve System capable of 1,600 shots from a 20oz CO2 Tank, which also reduces the recoil for smooth firing! 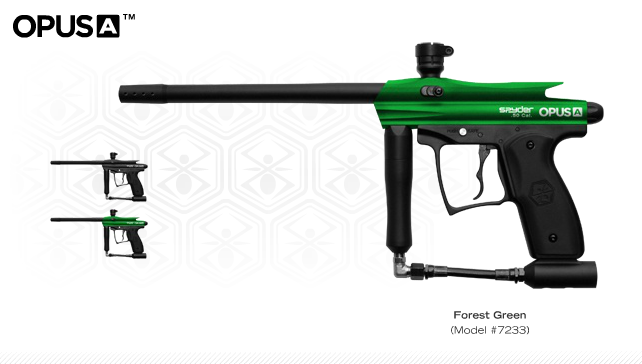 This tactical powerhouse delivers a realistic military look including multiple Picatinny Rails for endless scenario modifications. The modern superpower has arrived! 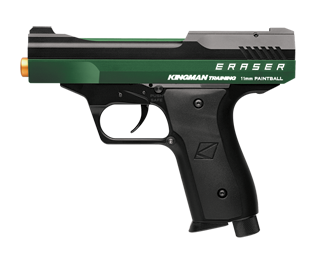 To celebrate 20 years of commitment from the paintball community, Kingman is releasing the 2012 Spyder MRX™; a commemorative special edition scenario marker. 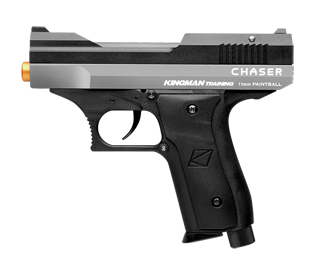 Designed to exceed your expectations, the .68 Caliber Spyder MRX™ features the innovative “DLS” Dual Loading System. This unique patent pending system enables you to interchange your loading system with a quick turn of the barrel allowing the user to switch between a traditional upper load feed system and all-new lower magazine feed system during play. 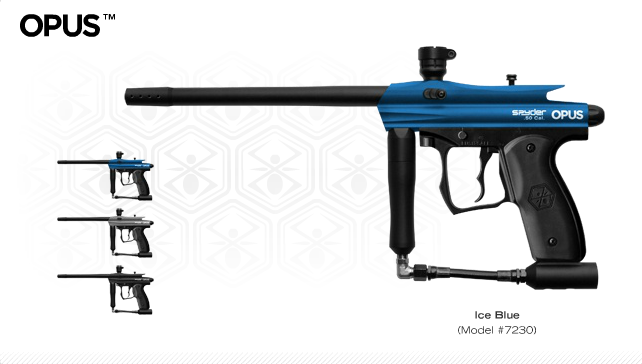 This tactical powerhouse delivers a realistic military look including an adjustable car stock, carry handle mount with sight, a standard equipped Eko™ Valve which offers the most extreme air efficiency available in the paintball market, plus multiple picatinny rails for endless scenario modifications. 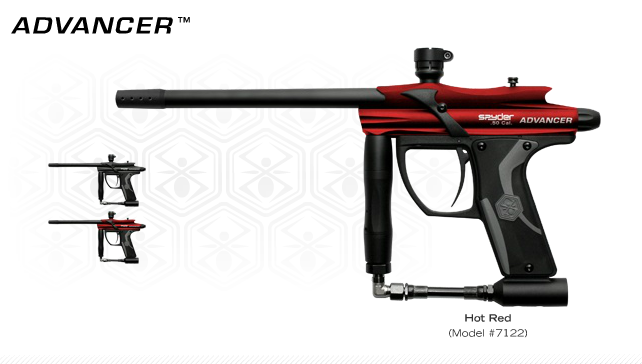 Watch the Nitro Circus team play with the Spyder MRX in the “Epic Paintball Battle” short film by Devin Super Tramp.